On the Test Bench today, we take a look at Intel’s latest NVMe creation, the Intel SSD 660p NVMe M.2 SSD. The 660p, as we will refer to is as from this point on, represents the beginning of the end of days. Okay, just kidding, it really doesn’t. 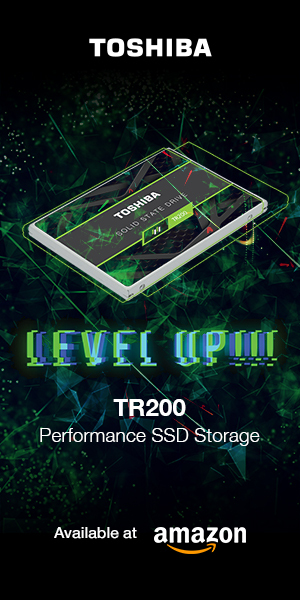 But, it is the first consumer SSD to enter the market with Quad-level Cell, or QLC, NAND flash, which we will start seeing more of over the coming months. We know that there is a shared fear among enthusiasts about this new flash’s performance, endurance, and data retention rates, but fear not. Intel has worked out a few ways to mitigate those issues and make them a thing of the past. 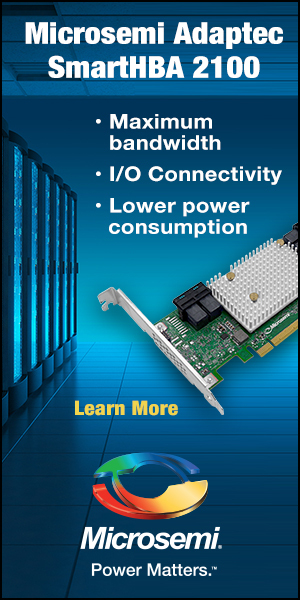 The 660p utilizes IMFT’s 64-layer 3D QLC NAND. 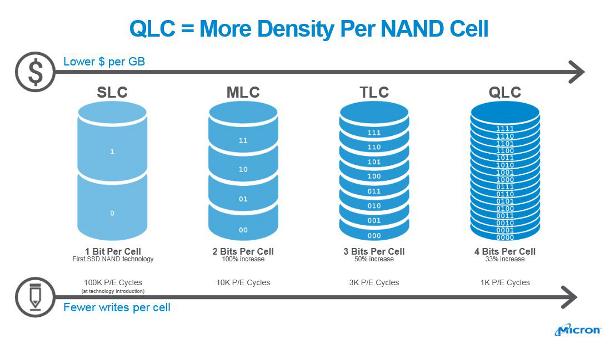 Unlike TLC NAND, which currently stores 3 bits of data per cell, the new flash can store 4-bits per cell. That’s significantly more data capacity at 1Tbit or 128GB per NAND die. Over the years, we have seen SLC, MLC, TLC, and now QLC flash comes to market. Each iteration has resulted in lower cost per GB, but shown decreased write performance, less endurance, and demanded better firmware algorithms to combat cell leakage and interference. Therefore, it is only wise to be wary of this new technology as it requires some of the most sophisticated error correction to date. QLC NAND flash has 16 voltage states. These states are read and written to represent a series of 1s and 0s, which then correlate into the data you see on your computer every day. As you scale down and add more bits per cell, it can get harder and harder to accurately read and write data. The process of making the NAND 3D and building the cells stacked vertically helps to offset some of these issues and as you add more layers, (in this case 64L) the endurance increases as well. 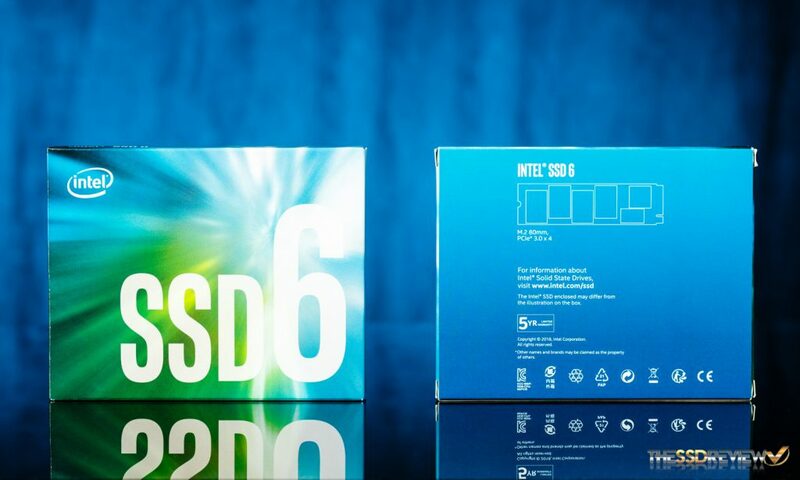 The Intel 660p comes to market with some rather impressive performance numbers and respectable endurance for the consumer segment, although it is less than other SSDs in its class. What they have done is integrate an intelligent dynamic SLC-cache and idle time performance adjustments to counteract QLC’s inherently lower write performance and ensure it won’t affect consumers in daily tasks. Our findings back up their claim. As well, the QLC based 660p is quite the bargain. At just $0.20 per GB, its price is on par with the many SATA based SSDs in the market. With such low pricing and the performance of 1.8GB/s and 220K IOPS read and write over its PCIe interface, the new 660p is set out to take no prisoners. The Intel 660P comes in an M.2 2280 S3 form factor, meaning it measures just 22x80x1.5mm and all the components are on a single side of the PCB. It connects to the host over a PCIe 3.0 x4 interface and NVMe 1.3 protocol. There are three capacities to choose from, 512GB ($99.99), 1TB ($199.99), and 2TB ($399.99) and as we just mentioned, it is rated for the performance of up to 1.8GB/s read and write in sequential workloads and can deliver 220K IOPS r/w. Lower capacities, however, provide lower performance. At 512GB, it can deliver up to 1.5/1GB/s throughput and 90/220K IOPS read/write, whereas, at 1TB, its random performance is rated at 150K/220K IOPS read and write. 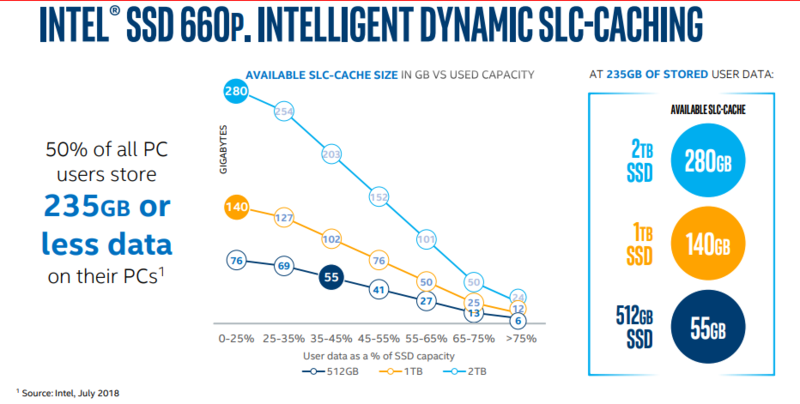 While endurance is an inherent issue for QLC memory, Intel’s backing the 660p with endurance ratings of 100TBW per 512GB of capacity. 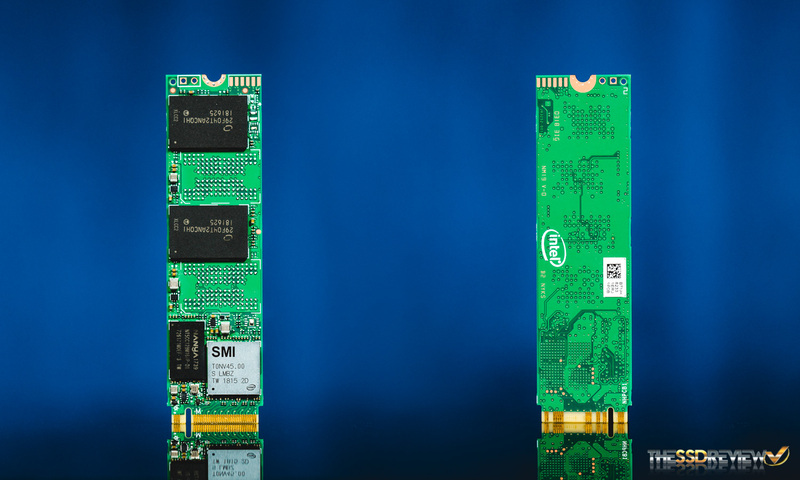 This is half the endurance of mainstream SATA based SSDs and 1/3 of most NVMe based one, but Intel believes in their product and gives it a 5-year warranty, like the 600p before it. The 660p features AES 256-bit hardware encryption that supports both Pyrite 1.0 and 2.0 standards. This is great news for those looking for that extra sense of security or if you need it for your business device. 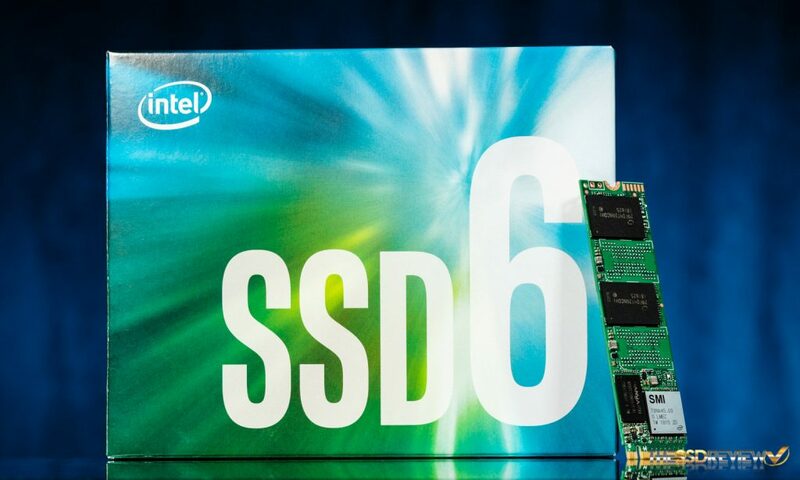 Intel’s 660p features similar packaging to the 600p, but inside, is a whole new SSD. The PCB is bare of any labels or stickers other than a small QR code on the backside. In total there are just two of their 64L 3D QLC NAND chips, each 512GB to bring the total storage capacity to 1024GB or 953GB once formatted in Windows. In addition to these two chips, there is a single SMI controller and single NANYA DRAM chip. The controller is an SMI SM2263, a newer controller from the company that isn’t a performance beast like the SM2262, but a more budget-friendly one that is coded with Intel’s custom firmware. Whats most interesting here is that the NANYA DRAM chip is just 256MB in capacity, which is just 1/4th the amount we see in other 1TB SSDs. 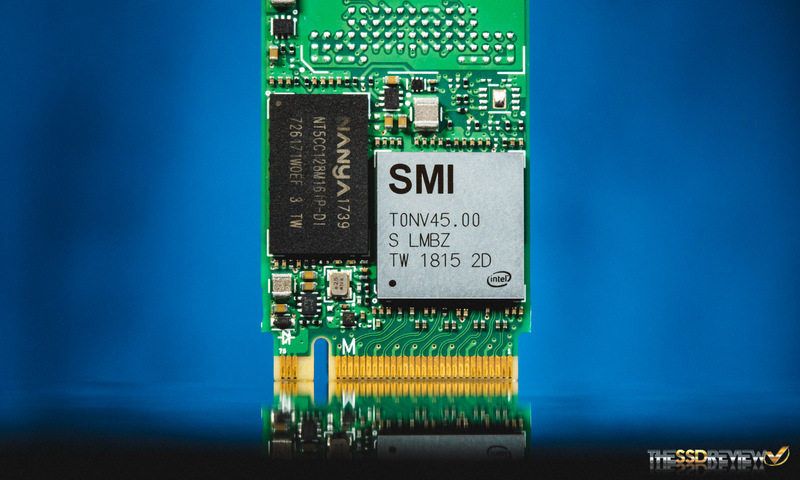 With DRAM prices so high these days, it makes sense that manufacturers of these SSDs want to lower the bill of materials cost, but don’t want to do away with the DRAM completely as it can hinder performance. We think that they must be doing some on the fly compression to compact the file translation table to fit it in just one-quarter of the space. will the Intel 660p Series M.2 2280 2TB PCI-Express 3.0 x4 3D NAND Internal Solid State Drive actually work on an ryzen 2700 AMD AM4 motherboard something like the MSI x470 gaming Plus?? ?